I honestly don’t think they are enough words in the English language to explain how I feel about this series and especially about this book. Marked in Flesh, to me, was set up to be the game changer in many aspects of this story line and damn, it was. This unique and enthralling world is mind blowing. Bishop’s take on a dystopian supernatural society is not only refreshing, but appeals to the paranormal masses who want something else other than the romance piece of the story. 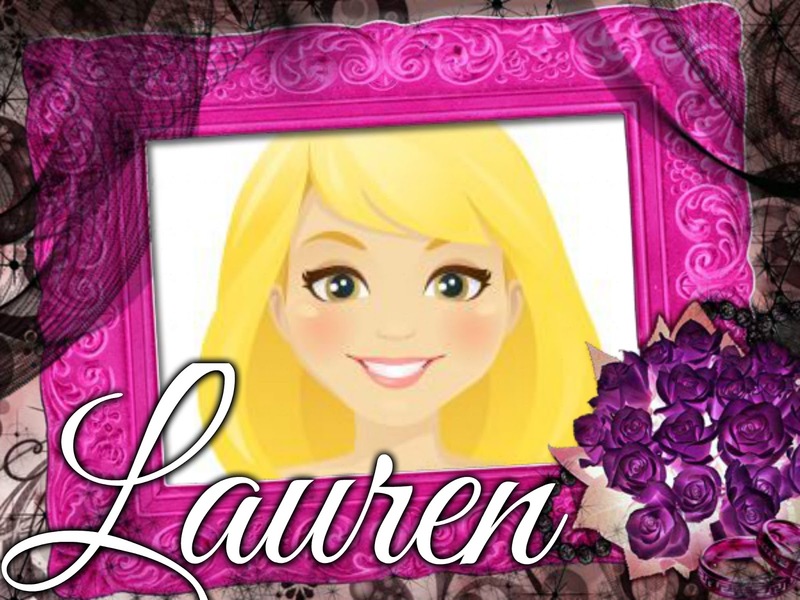 Where romance helps drive other stories along, The Others series doesn’t need it. The quantity of quality characters and real life situations stand on their own two feet. 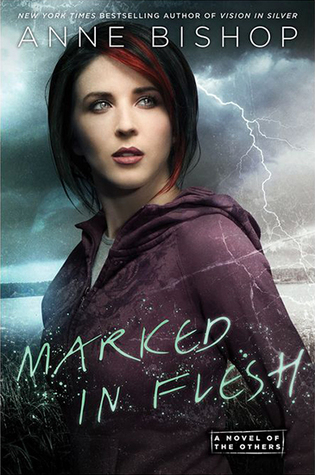 Marked in Flesh is told from many different character’s perspectives, which this reviewer happens to like. However, I felt that the lack of attention to Meg and Simon slightly diminished a 5 Star rating. Don’t get me wrong, our beloved wolf and blood prophet are still involved in the story, I just would have preferred to see just a tad bit more. Now, the story line is earth shattering and its effects are widespread throughout their world. I meant what I said when I mentioned how much of a game changer Marked in Flesh would be. I know many of you are probably scanning to see if Meg and Simon’s relationship has moved farther since the last book, but I can’t tell you that for sure. I will say you will get a sense of where their relationship is heading, but other than that, my lips are sealed. While the other three books were borderline dark, Marked in Flesh hits closer to midnight than dusk. In a world such as this, the darkness will ever be looming and sometimes, the battle lines must be drawn to preserve the world as they know it. This book will only make your love grow for this series and ask one very specific question. How long until the next book is in our hands?